I was unable to visit the Batu Caves during my first visit to Malaysia, but this time around I did not pass up the chance to see it. 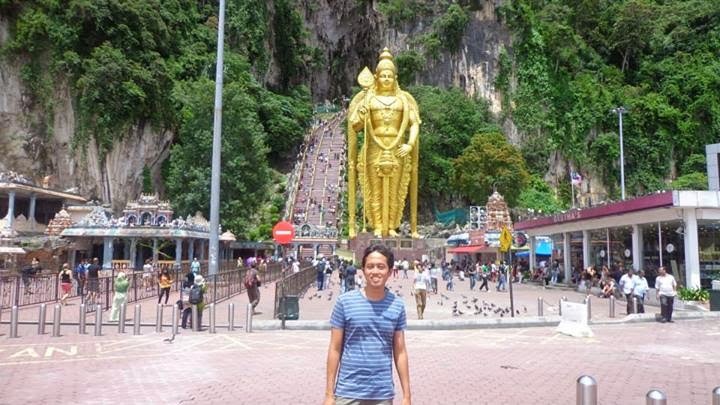 The Batu Caves was only a short train ride from KL. 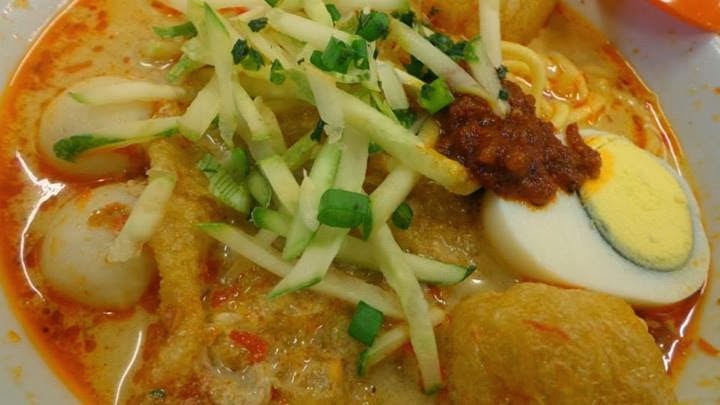 Malacca was not only rich in terms of history, but their food also had its own story to tell. I tried the food on the street along Jonker Street, the famous Jonker 88 restaurant, and the Nyonya food in Nancy's Kitchen. I finally got the chance to visit one of Southeast Asia's UNESCO Heritage Towns, Malacca. 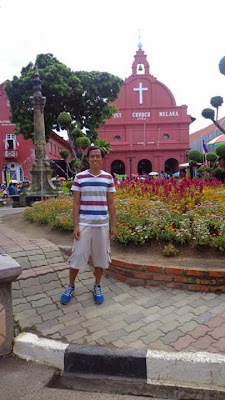 Melaka was a major port for trade in the region, because of its strategic location it has also attracted the attention of colonizers namely the British and the Dutch. 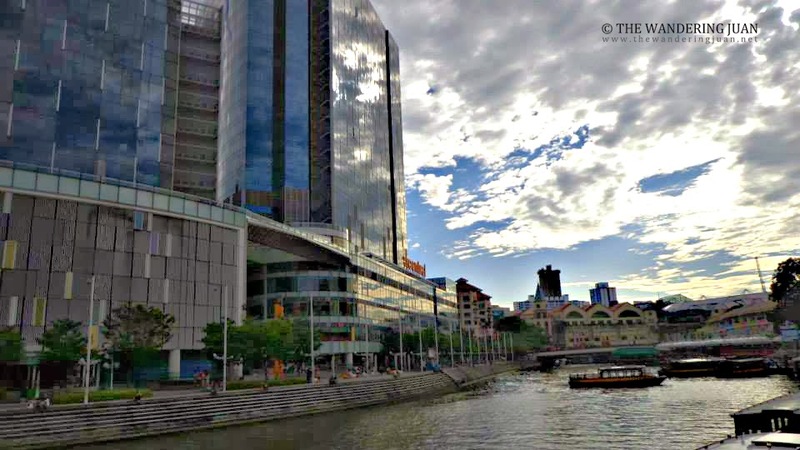 Singapore is an expensive country, but despite that I accepted the challenge of trying to save as much money as I can while still seeing the best of what this country has to offer. I would return to Singapore in a heartbeat, but next time I'll bring more money. I stayed in Singapore for a few days before I headed to Malaysia. I had some free time to kill so I decided to wander the streets of Singapore. 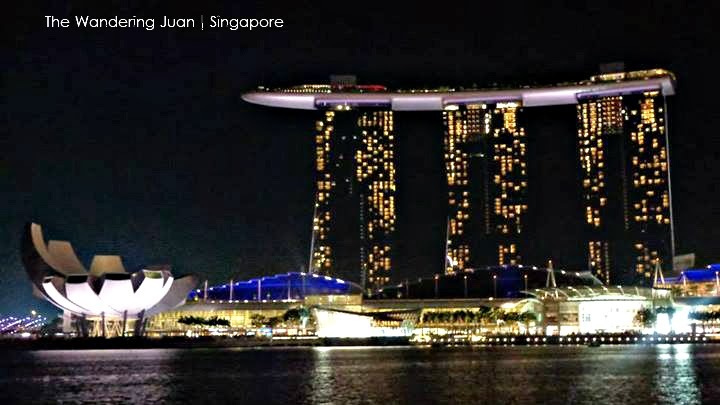 Singapore had almost nothing when it left Malaysia, out of nothing this dream city was built. 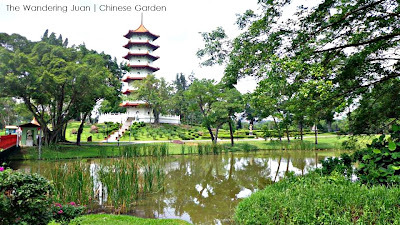 When someone asks you about how much you need to bring to go sightseeing in Singapore, you would normally think that it would take hundreds of Singapore Dollars to see the country’s attractions. But you can actually visit Singapore’s tourist spots for only $10. I stopped by the MRT station in Bugis to get the day pass for the train, and was off touring Singapore for $10. I spent two weeks in Indonesia from Jakarta all the way to Bali. 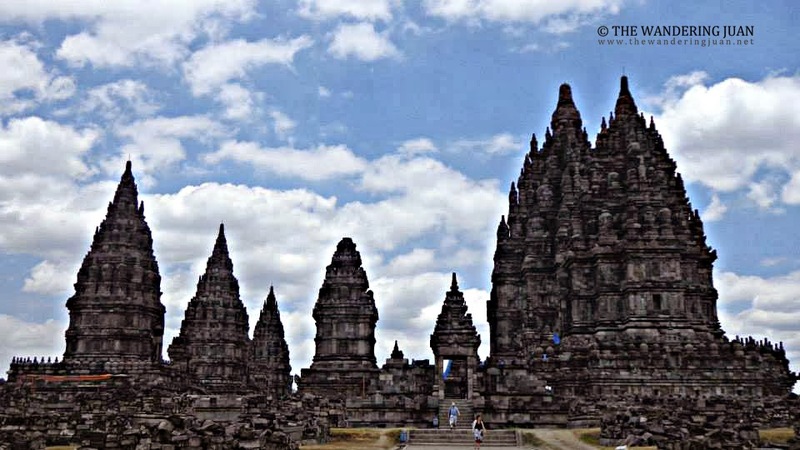 Indonesia is diverse and has plenty to offer visitors who want a unique experience. The island is filled with friendly people and loads of things to do. Like in any country, even home, there are bad people and bad things still happen, but still my experience in Indonesia is something I won't forget. An adventure to another country would be incomplete without tasting food from the warungs (eateries), street food, and restaurants. 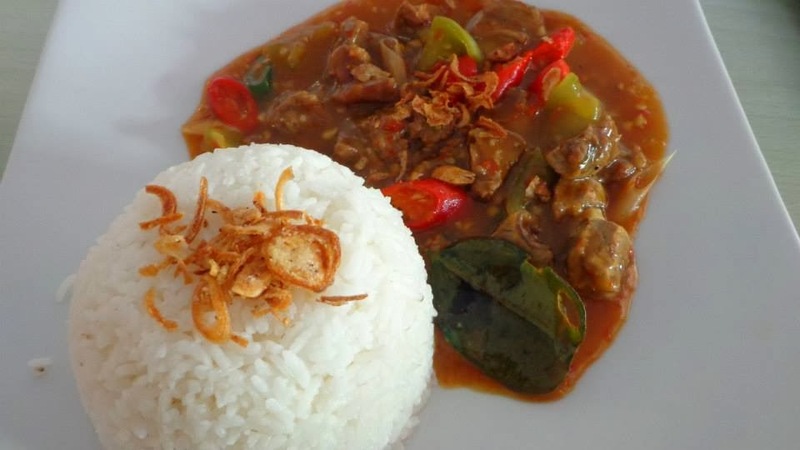 The diverseness of East, Central, and West Javanese dishes was an adventure in itself. 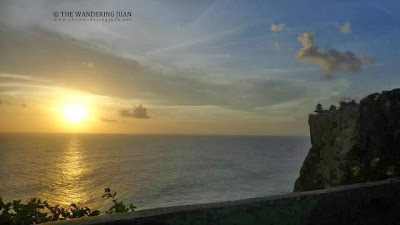 As the days dwindled on my visit to Bali, I watched a Kecak dance and the sunset in Uluwatu Temple. The temple in Uluwatu stood at a cliff facing the sea.